These tables are an impressive statement for any space. 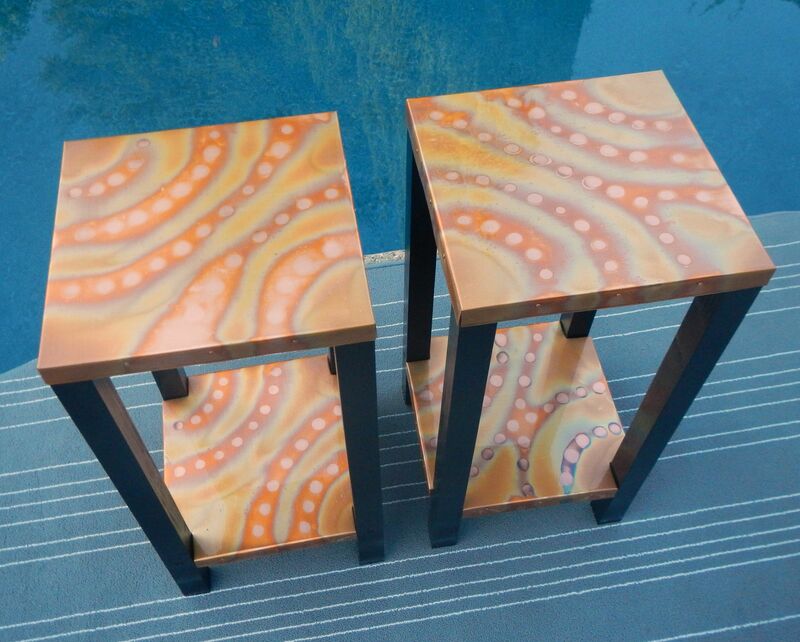 Fired vibrant Earth tones to compliment natural environments as well as interiors. 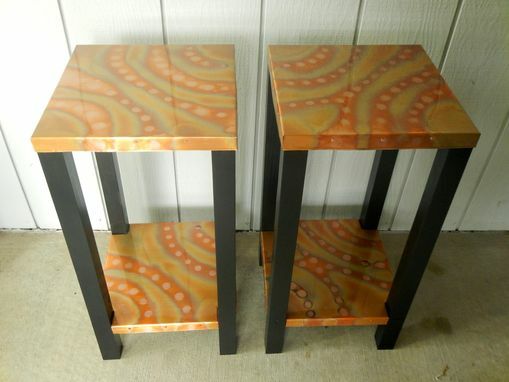 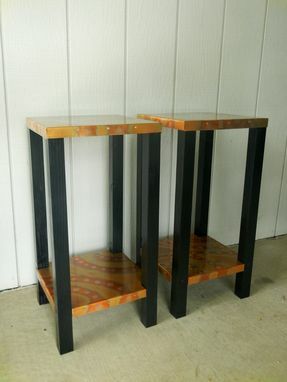 These tables ship from Sacramento, CA as a finished set (no assembly).